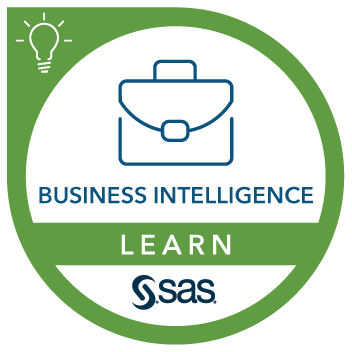 This course teaches you how to administer servers, users, libraries, and SAS options using SAS Office Analytics, which includes SAS Enterprise Guide and the SAS Add-In for Microsoft Office. work with SAS options in SAS Enterprise Guide, the SAS Add-In for Microsoft Office, and SAS Stored Processes. Getting Started with SAS Enterprise Guide tutorial.